The School of Nursing traces its beginning to the summer of 1932 when The Catholic University of America for the first time offered a group of professional courses in nursing education. Because of the demand, the work was continued during the following academic year and in April 1933 the Board of Trustees authorized a curriculum leading to the degree Bachelor of Science in Nursing Education. The first degree was conferred in 1934. The Division of Nursing Education, which offered this program, was approved for active membership in the Association of Collegiate Schools of Nursing in June 1935. The Division of Public Health Nursing, offering a curriculum leading to the baccalaureate degree, was initiated in September 1935. In November 1935, the Board of Trustees accepted the recommendation of Bishop James Hugh Ryan that the two divisions be organized as one of the professional schools of the university. The programs of study leading to the degrees of Bachelor of Science in Nursing Education and Bachelor of Science in Public Health Nursing were approved. The school was subsequently expanded to include basic professional nursing in addition to the program for registered nurses. 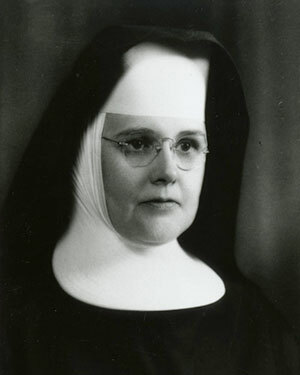 In 1939 the Providence Hospital School of Nursing, Washington, D.C., became the Providence Division of the School of Nursing Education and during the next decade gradually moved toward complete identification with the university. In 1949 the university assumed full responsibility for the undergraduate program. In 1951 the degree of Master of Science in Nursing (M.S.N.) was introduced. The current program prepares nurses for advanced practice roles in a clinical specialty, with students prepared as nurse practitioners. A program leading to the degree Doctor of Nursing Science (D.N.Sc.) was initiated in 1968. It was one of the first of its kind in the country and graduates hold major leadership positions in education, health care administration, and research. In the spring of 2006, the D.N.Sc. program was transitioned to a Doctor of Philosophy (Ph.D.) program. The focus of the Ph.D. program remains on clinical investigation and development of expert clinicians as nurse scientists. In 2007 the school added a Doctor of Nursing Practice (D.N.P) program that prepares expert clinicians and nursing leaders. Most recently, the school has added online programs for those pursuing an M.S.N (family nurse practitioner concentration), D.N.P., or Ph.D. The school is recognized for its program offerings, the quality of faculty, and commitment to diversity and improving the care of vulnerable populations. Graduates remain the school's greatest strength because of leadership, knowledge, clinical expertise, and commitment to continuous learning and improvement. 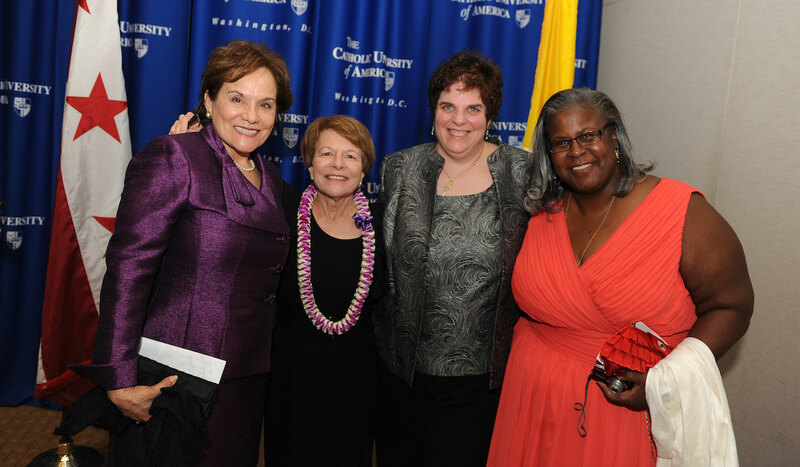 The School of Nursing celebrated its 75th anniversary during the 2010-2011 academic year. Take a look back at the school's history on this special website.